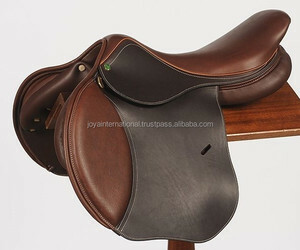 Shanghai Saidong Mechanical Manufacturing Co., Ltd.
Sheepskin is placed on the underside of the saddle, covering both the tree and the underside of the skirts. 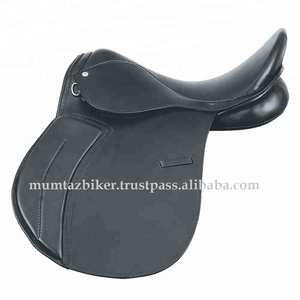 Usually features a deep, padded seat that allows the rider to sit quietly and give the appearance of a smooth ride. 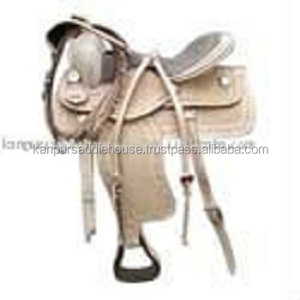 The bars form the primary loading surface of the saddle as it site on the horse's back. Guangzhou GrandBag Leather Products Co., Ltd.
We encourage you to shop the market place and compare prices. We are confident you will agree, our prices not only can't be matched; but are lower than those of any other manufacturer. We want you to have just as much faith in our products as we do; and we, therefore, stand behind everything we sell. it is made of real leather and available in different colors and sizes and according to your requirements and at a competitive price Packaging & Shipping we pack each piece in polybag and 10 pieces in export carton. we offer you sample service for quality checking. our product are known for their fine finish and durability best quality leather. 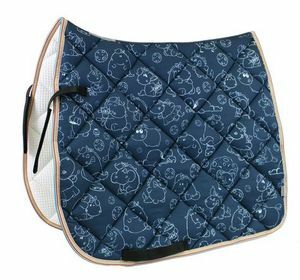 Shaped to fit at the horse back perfectly, our equestrian product are comfortable for both horse & rider. Hangzhou Gravity Industrial Co., Ltd. Covering a full range of popular English and Western styles. We have won a high reputation from our customers all over the world. We are open to cooperate with customers in various ways. 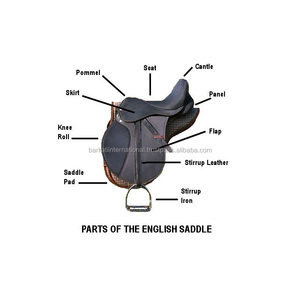 Xiamen Knight Saddlery Industry Co., Ltd.
Xiamen Perfect Trade Co., Ltd.
We are always first time here and do the response, believe that we are sincere and trustful supplier here. Q: Can I use our own design or sizes9 A: Sure, we can produce per your own design or sizes, just need your detailed information. Q: What is your lead time for your goods9 A: Normally 60 days after order confirmed, but also can shorter delivery if your order is urgent while the material is available. Anping County Herdsman Horse Tail Hair Products Co., Ltd.
Zhangzhou Smile Saddlery Textile Co., Ltd. 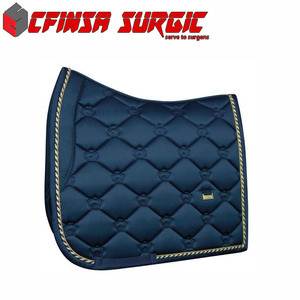 Horse Head Collar 1. outshell : PP, web 2. size: S, M, L 3. color: any color is available 4. liner: no liner Horse Head Collar 1. professional equestrian products factory 2. our products are under strict quality control system. We can provide you excellent products in good quality and reasonable price. If you need more information or have any questions, please do not hesitate to contact us.Thank you! 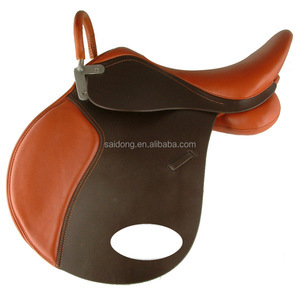 Xiamen Y-NOT Import & Export Co., Ltd.
Alibaba.com offers 954 horse saddle design products. About 34% of these are saddle pads, 15% are halters, and 13% are other horse products. 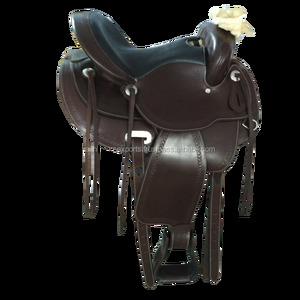 A wide variety of horse saddle design options are available to you, such as 100% polyester, pvc. You can also choose from car, bag, and home textile. As well as from free samples. 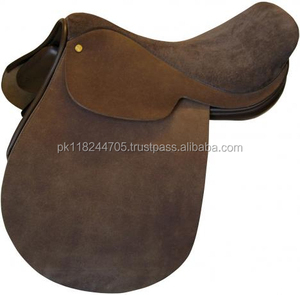 There are 878 horse saddle design suppliers, mainly located in Asia. 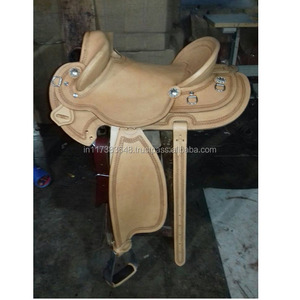 The top supplying countries are China (Mainland), India, and Pakistan, which supply 43%, 42%, and 13% of horse saddle design respectively. 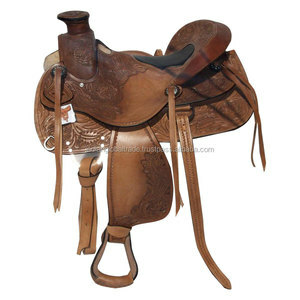 Horse saddle design products are most popular in North America, Western Europe, and Northern Europe. You can ensure product safety by selecting from certified suppliers, including 328 with Other, 79 with ISO9001, and 37 with ISO14001 certification.